There are many facets to complete customer satisfaction. It starts with a rapid response to requests for quotation and continues with timely job status updates. 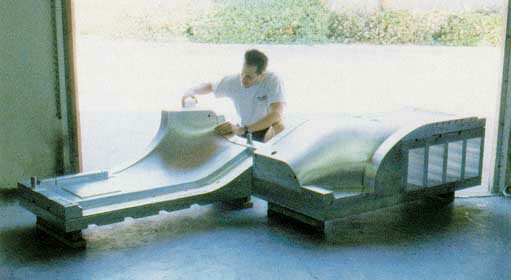 After mold completion, each tool is injected to verify proper operation and ease of use. 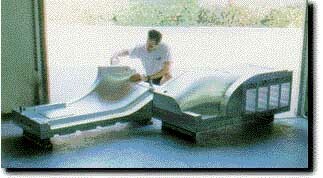 Each mold then receives a 100% inspection insuring that both blueprint and customer specifications have been met. Finally, the moldbase is palletized and shipped. Naturally, post production engineering support is also provided. If you'd like to find out first hand what we mean by customer satisfaction, fill out the attached form, and we'll make you one of satisfied customers.